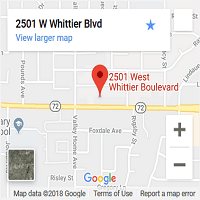 We pride ourselves in offering the best customer service and quality pre-owned RVs at a fair price. No prep fees or set-up fees, No destination charges, No commission sales, No pressure sales, and No gimmicks. Just low prices with honest service. We appreciate the opportunity to earn your business. Our prices are comparable to private party sellers but with dealer service and experience. We provide a complete walk through with all our clients so they feel more comfortable and familiar with the purchase of their pre-owned RV. 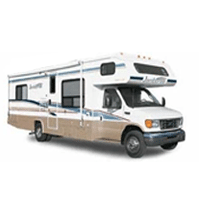 A used RV is never perfect but they should be clean, functional as well as dependable and worthy of being on the road. We guarantee everything to be in good working order on all our units. 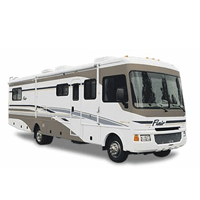 We specialize in Pre-Owned RVs. 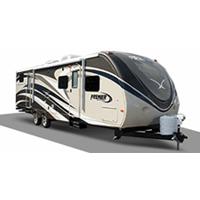 Class A, Class C, Travel Trailers, 5th wheels, Toyhaulers, Tent Trailers, and Truck Campers. Financing available for all makes and model years. Credit approval depends on credit score. Rates and terms my very according to model year.